What Do You Get With Your PhotoBooth Package? 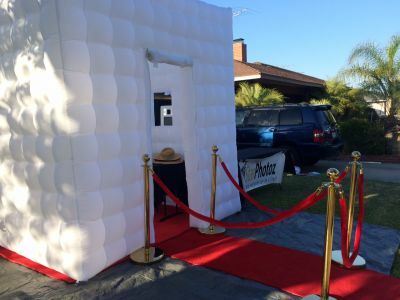 StarPhotoz provides an on-site attendant with every event to help ensure that your guests maximize their photo booth experience. 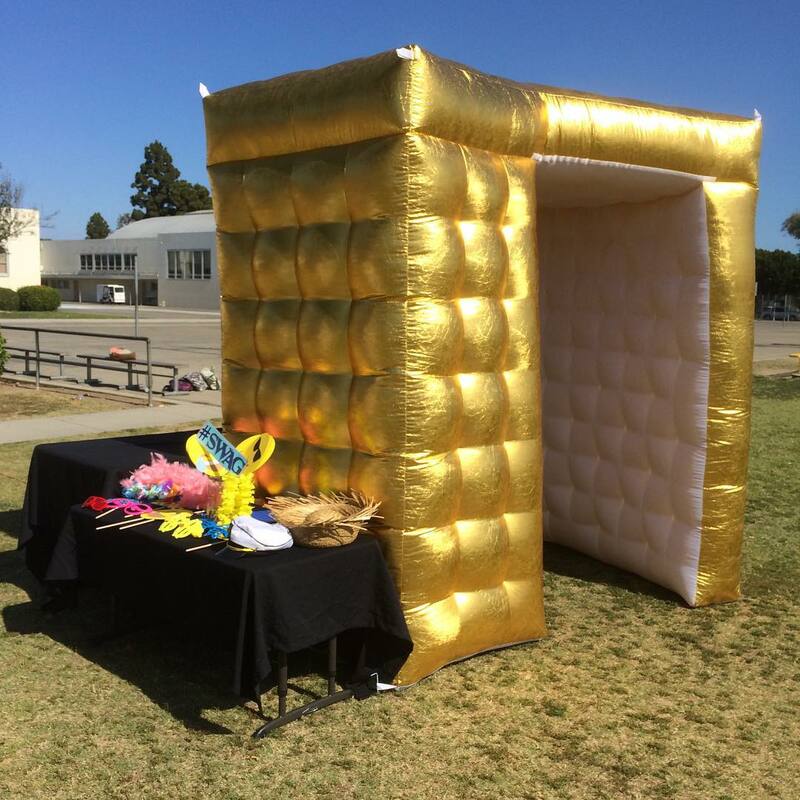 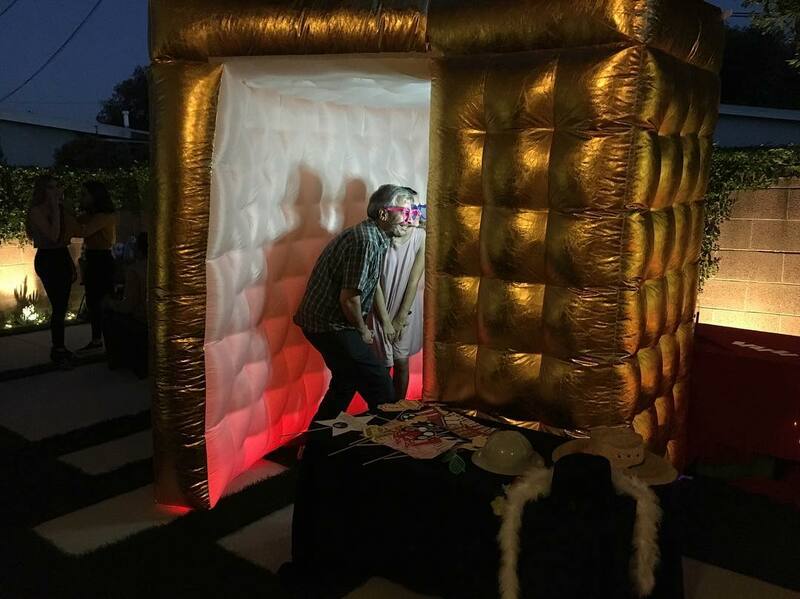 Our professional and courteous photo booth attendant will ensure your guests get the most out of this event! 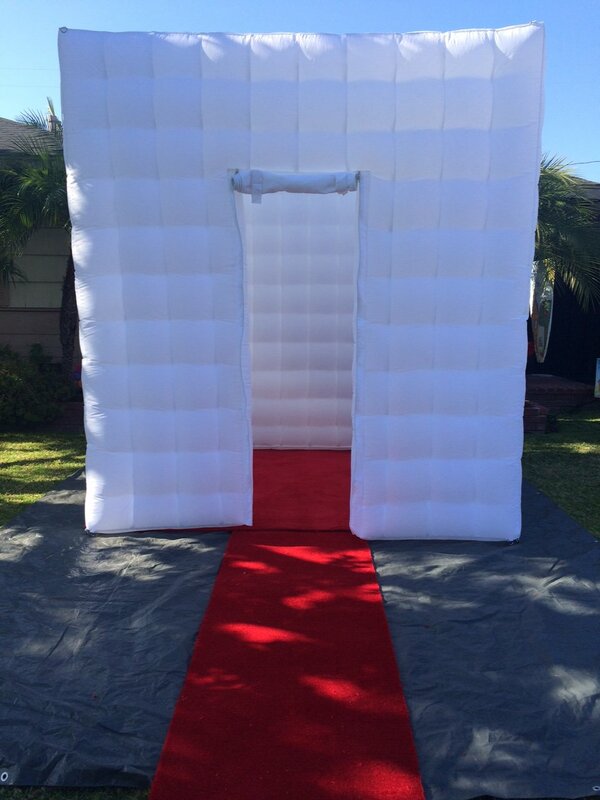 Our friendly attendants can help with anything needed and ensure all of your guests feel like VIPs! 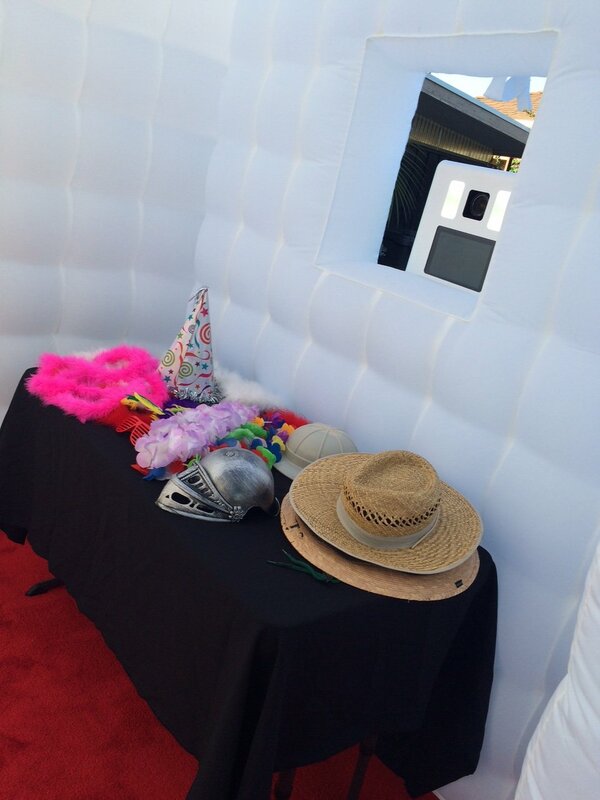 Once your guests exit the booth, our printer begins printing the photos from their photo booth session automatically! 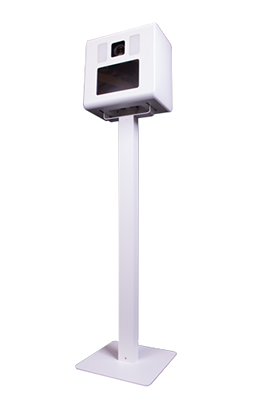 It takes about 15 seconds for the print to be fully printed. But the next group of guests can already be inside the booth getting their pictures taken without delay. We use the highest quality printers on the market and we promise your guests will be blown away by the quality of your photos! 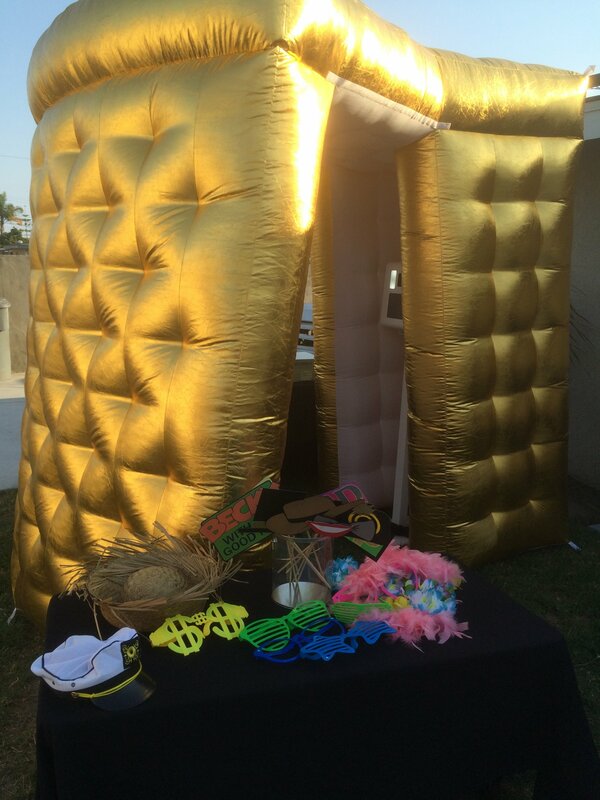 Your guests are free to step in the photo booth as many times as they like. 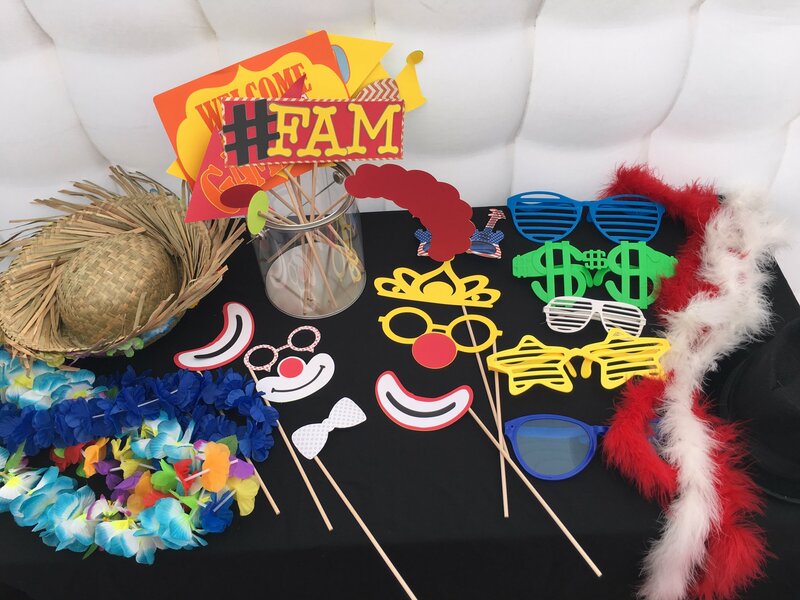 There is no limit to how many priceless photos our photo booths can capture. 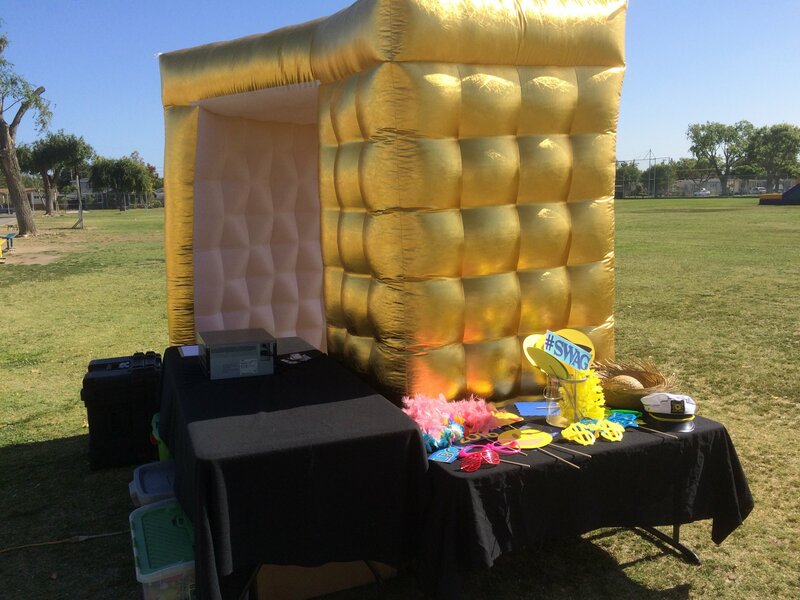 It’s easy, just add people and let the fun begin! 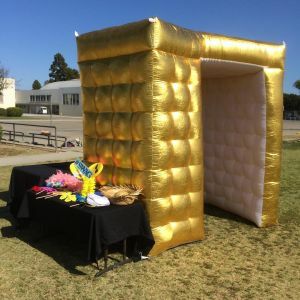 We show up with custom, personalized props for your special event. 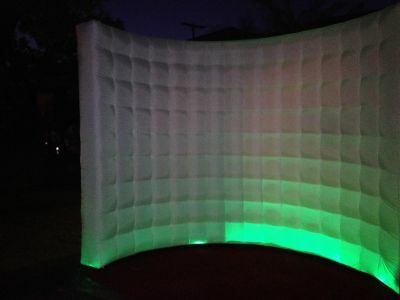 You can take a look at some of our props here. 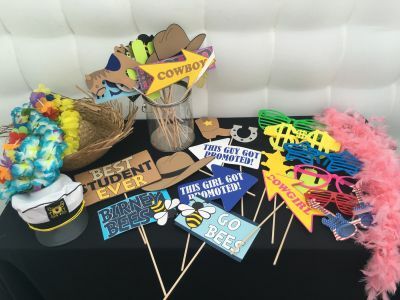 Within a day or two, you will receive an email containing a link to where you can download all of the high resolution images to print and share your pictures whenever and wherever you like. 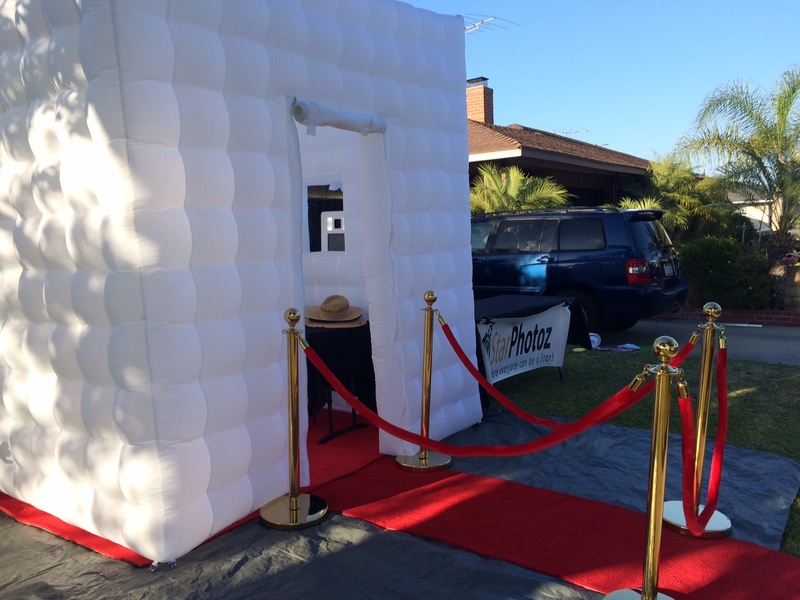 All of our photo booths utilize professional cameras and studio lighting for superior image quality. 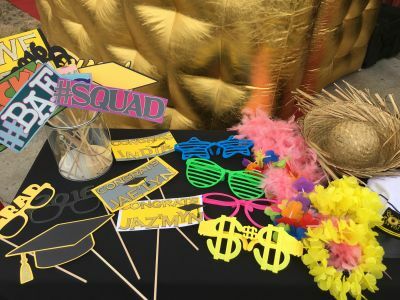 We only also use the highest quality printers available to give your guests incredibly sharp photos at lightning speed! 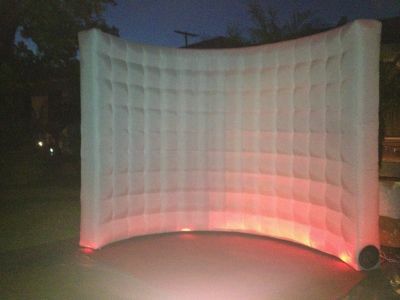 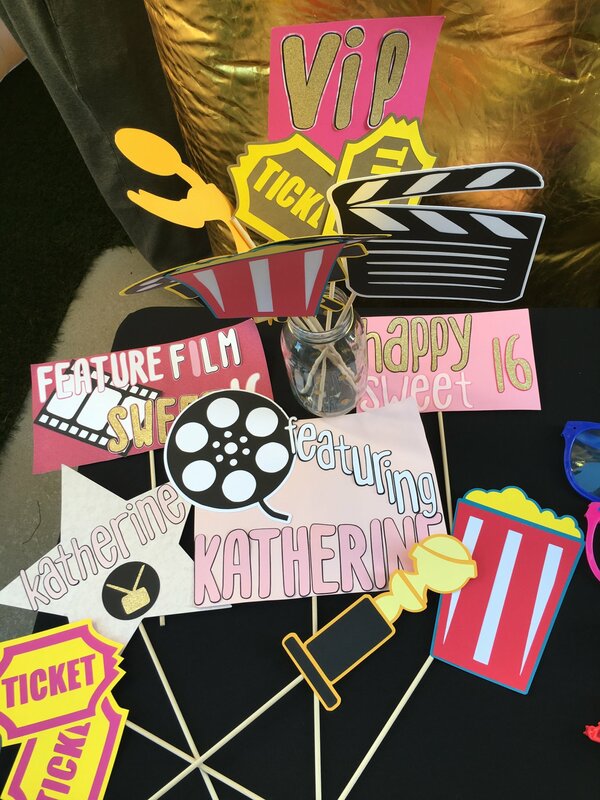 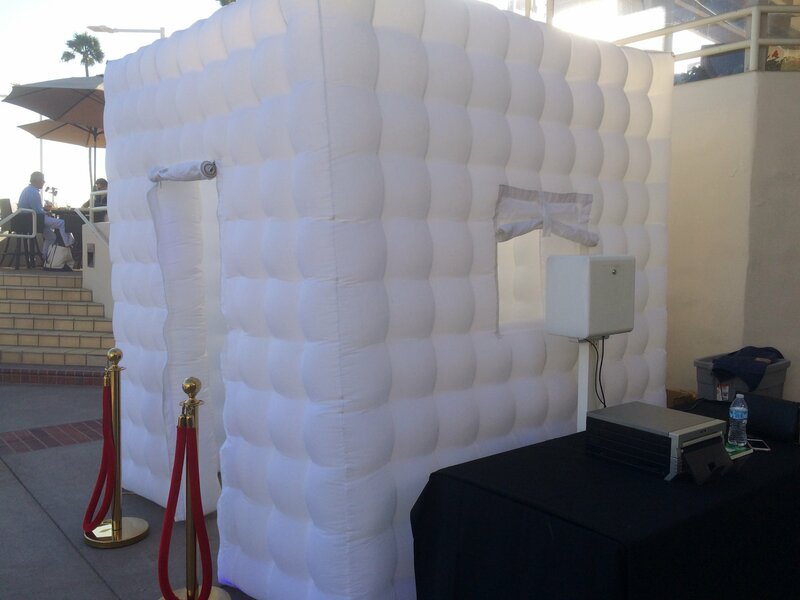 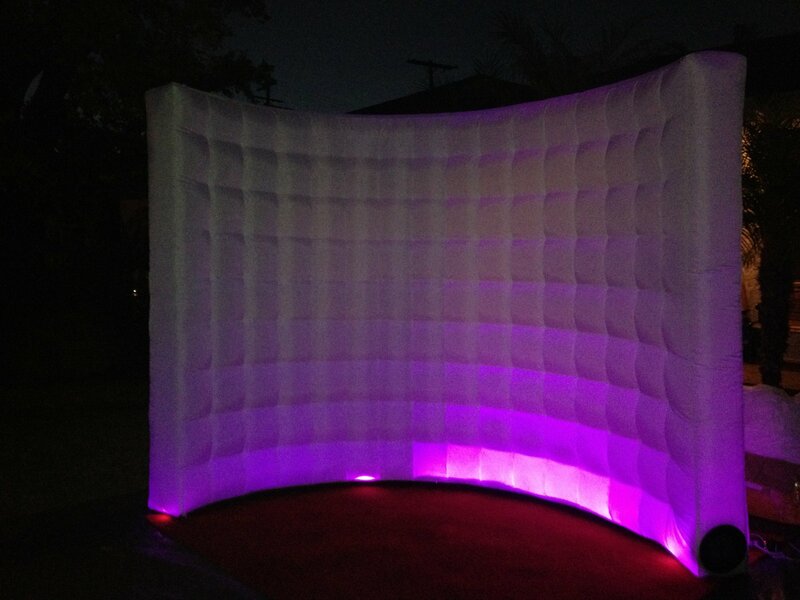 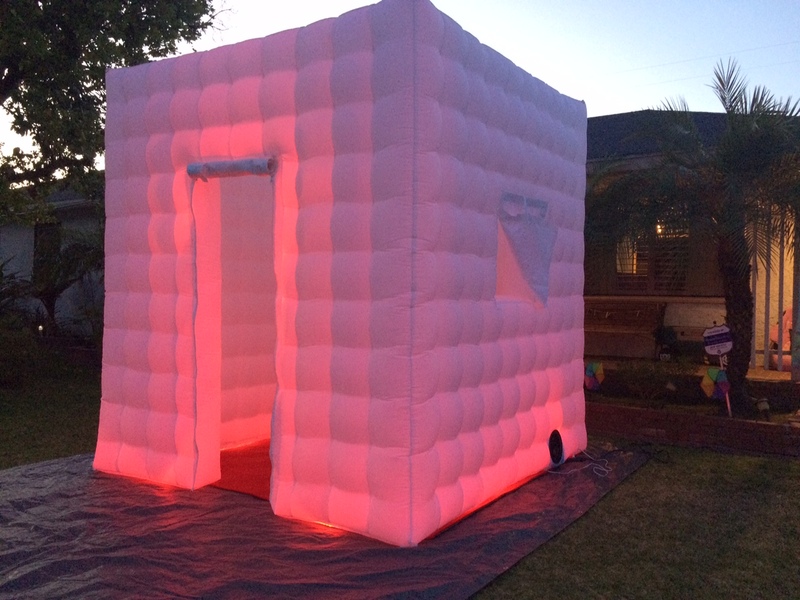 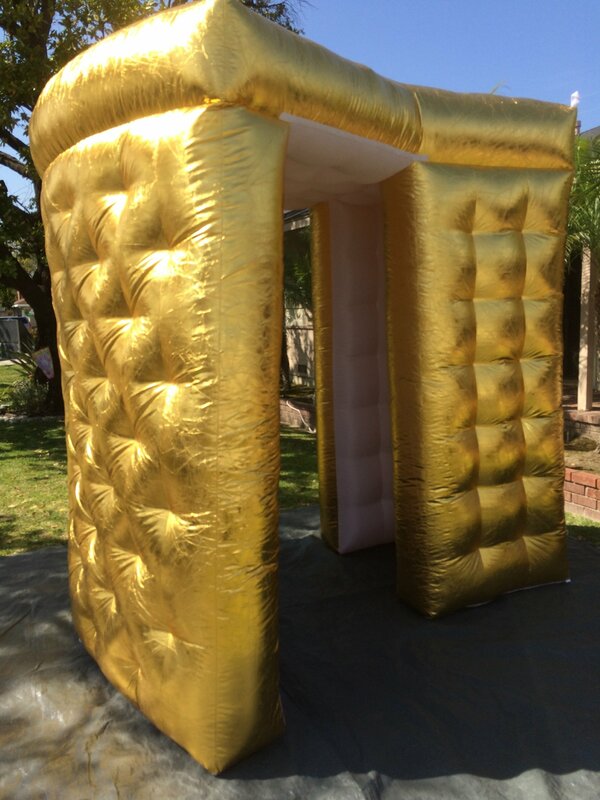 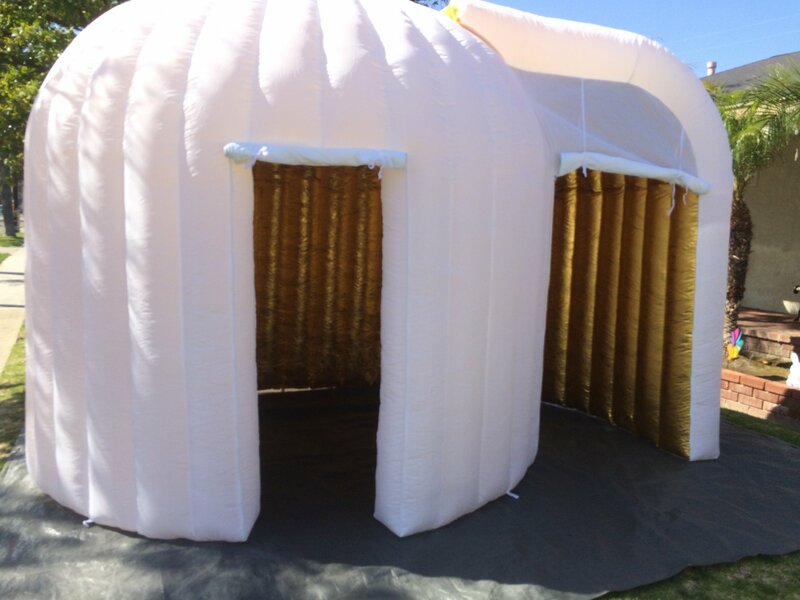 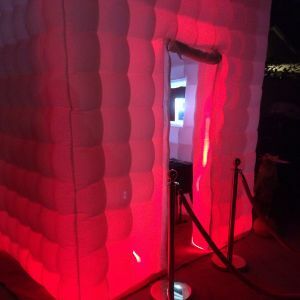 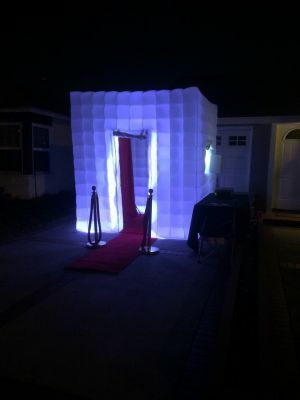 If you want your next party or event to be the talk of the town, then you need to have a photo booth there! 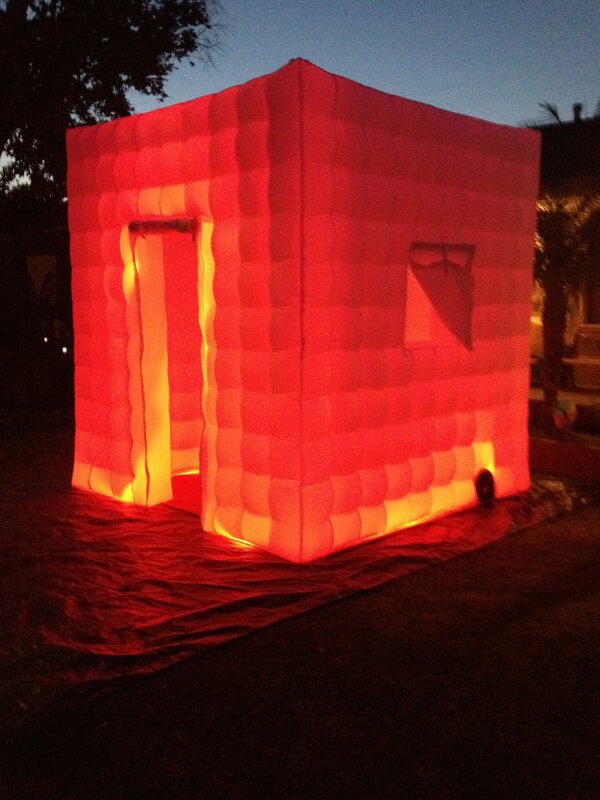 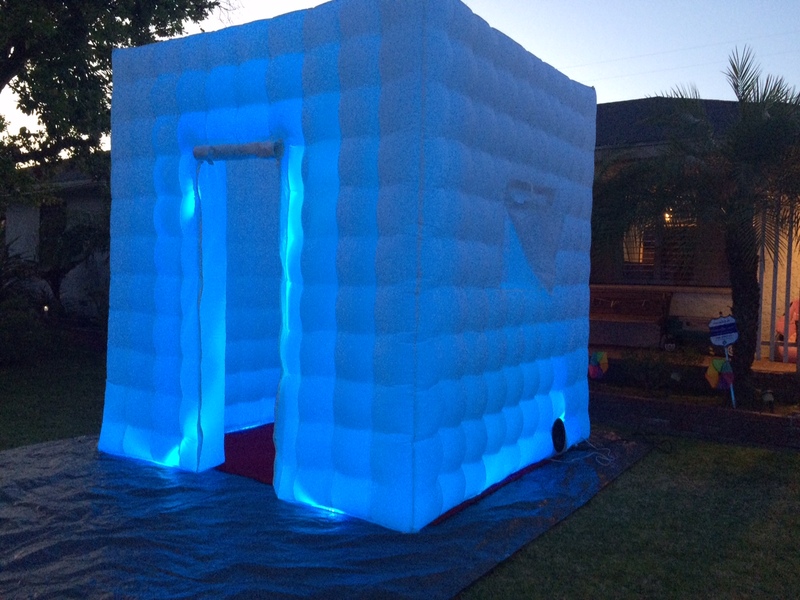 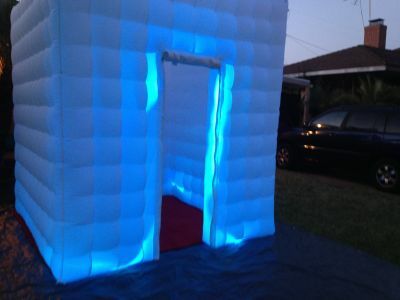 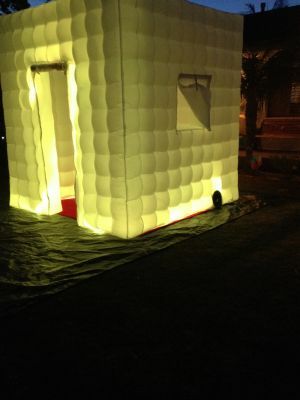 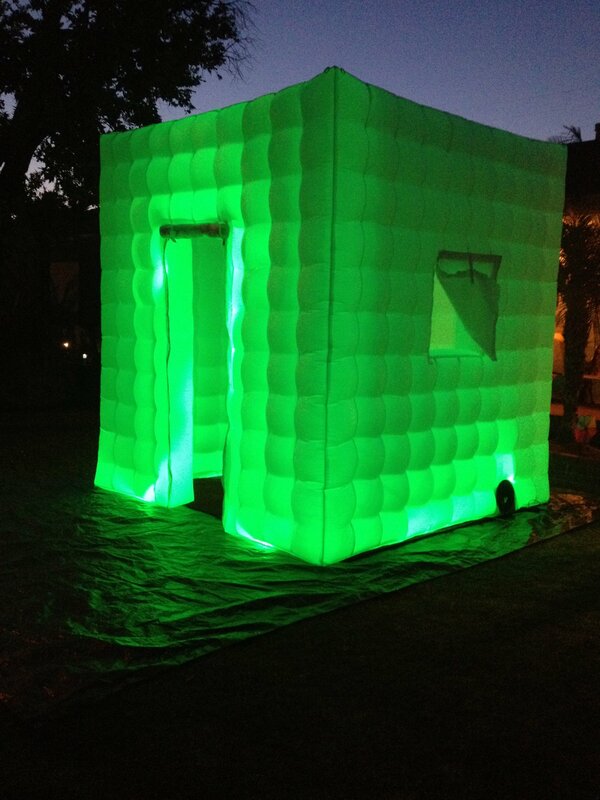 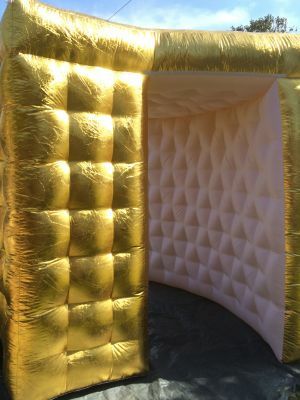 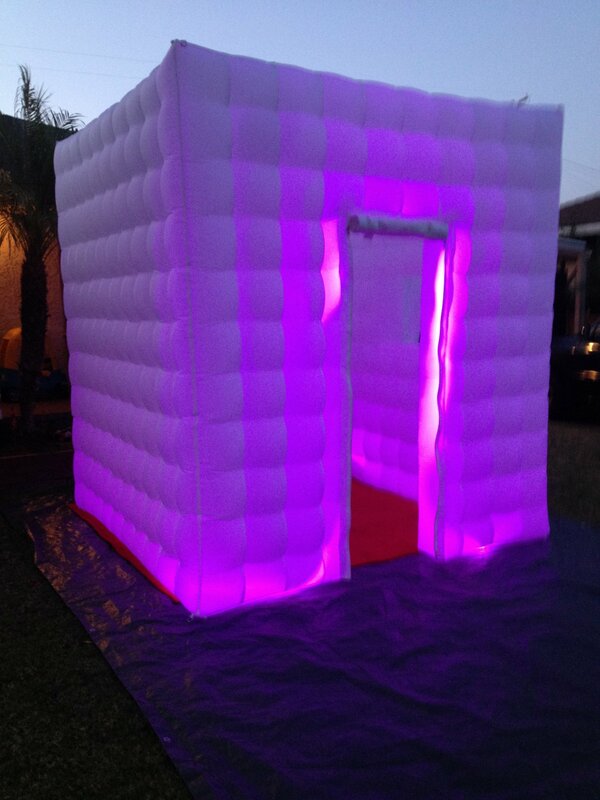 here for more pictures and videos of our booths! * Family Get-Togethers And more! * Any event where you want to add some fun and excitement!